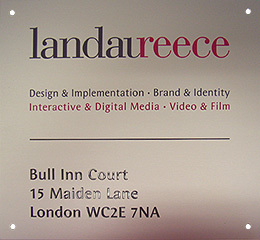 Below you can take a look at some of the work we have done for clients. 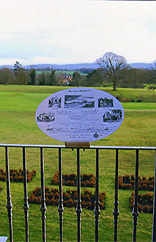 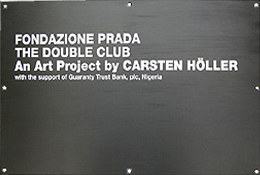 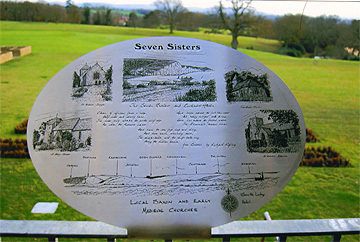 This gallery includes a multitude of different types of engraved signage. 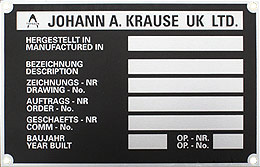 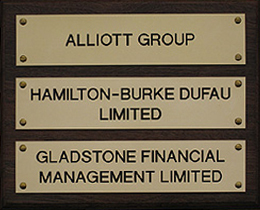 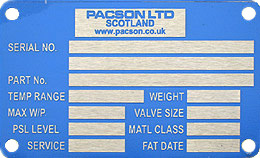 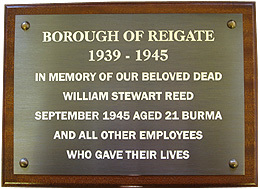 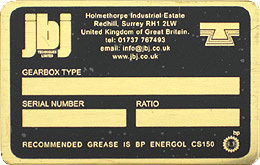 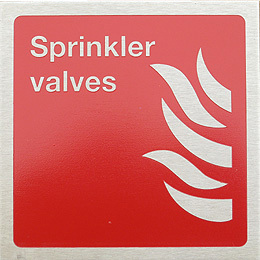 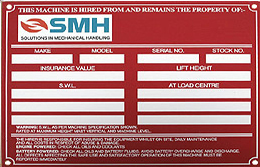 Highlights include our rating plates for industrial uses, commemorative plaques and engraved business signs. 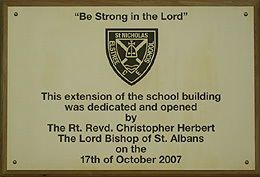 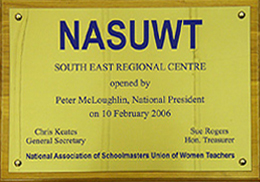 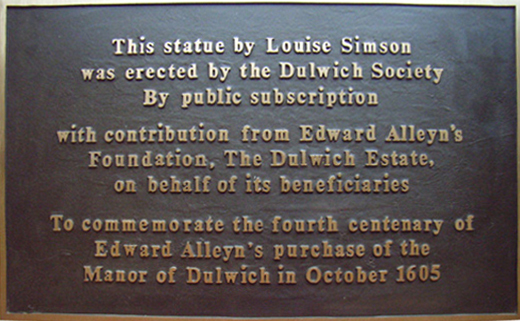 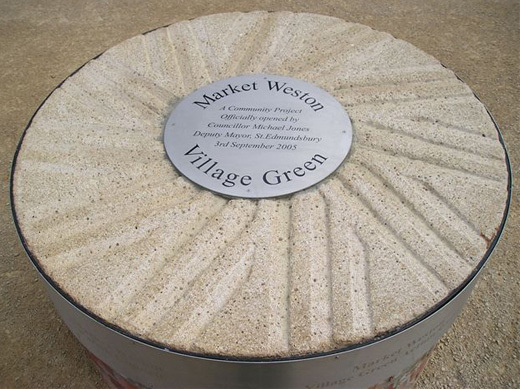 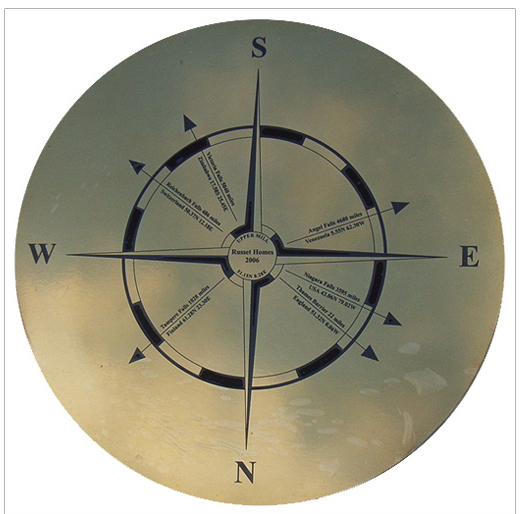 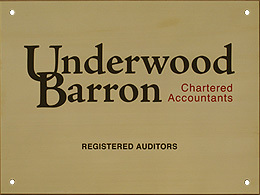 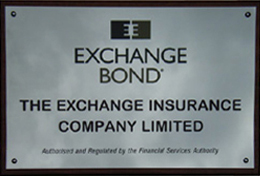 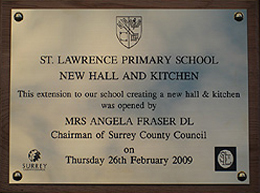 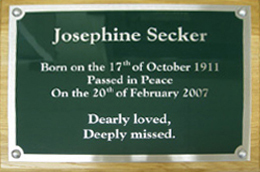 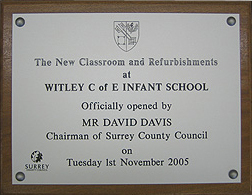 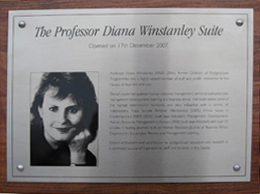 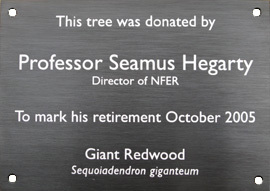 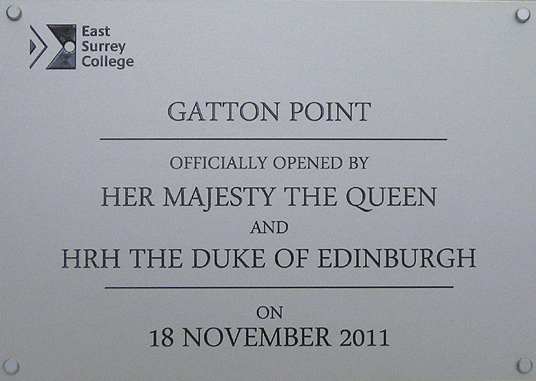 All of our engraved signs are bespoke; they are all made to each individual client’s needs. 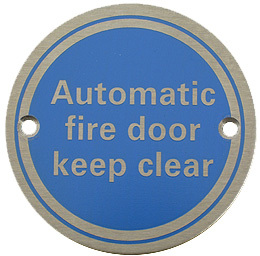 Our safety signs are the only exception, as they are designed to comply with BS 5499, although these are made specifically for the required purpose, so you can still call them bespoke. 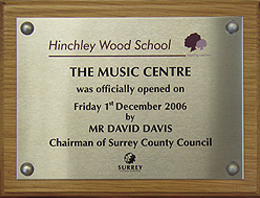 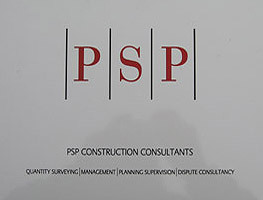 If you’re in need of any form of signage, contact us for high-quality engraved signs. 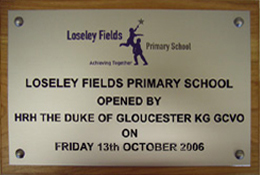 The Engraving will last longer than just paint on a sign, as the shapes are cut into the material, rather than just added on to the top.